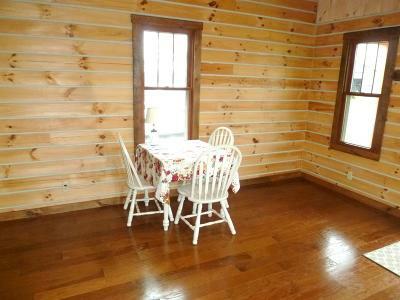 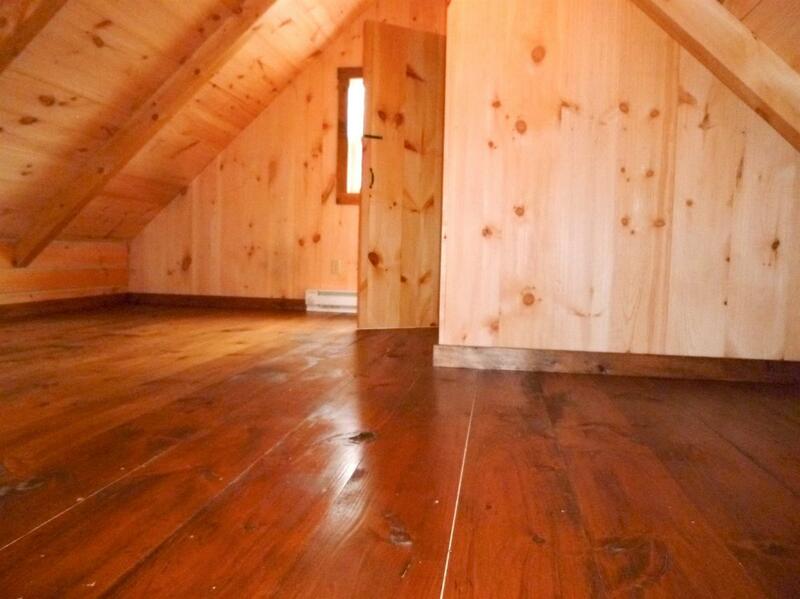 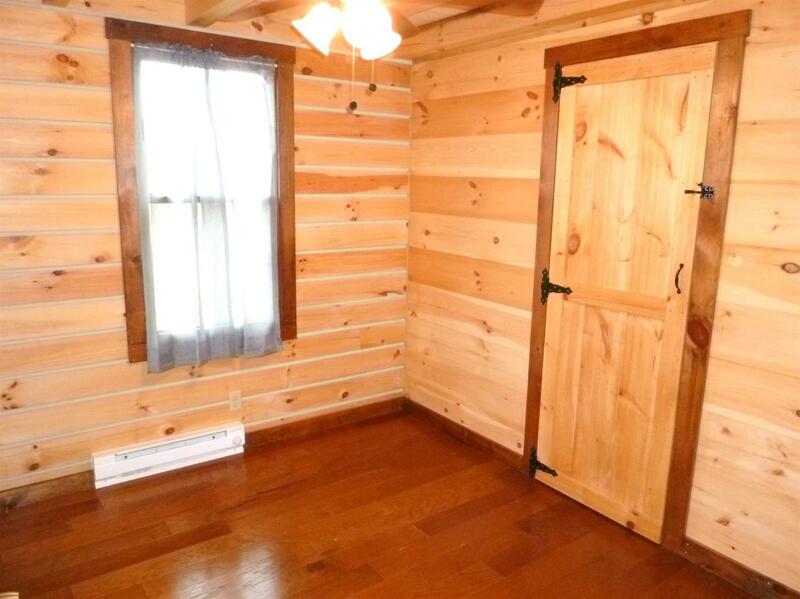 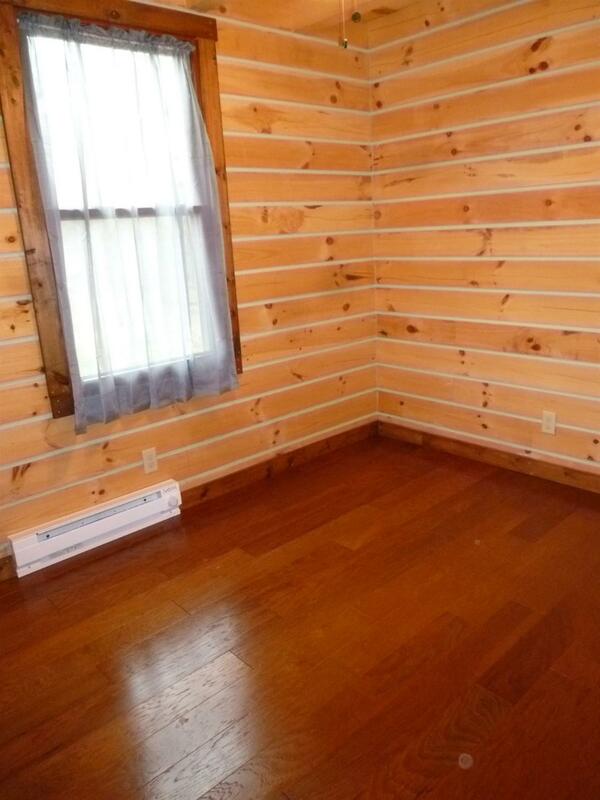 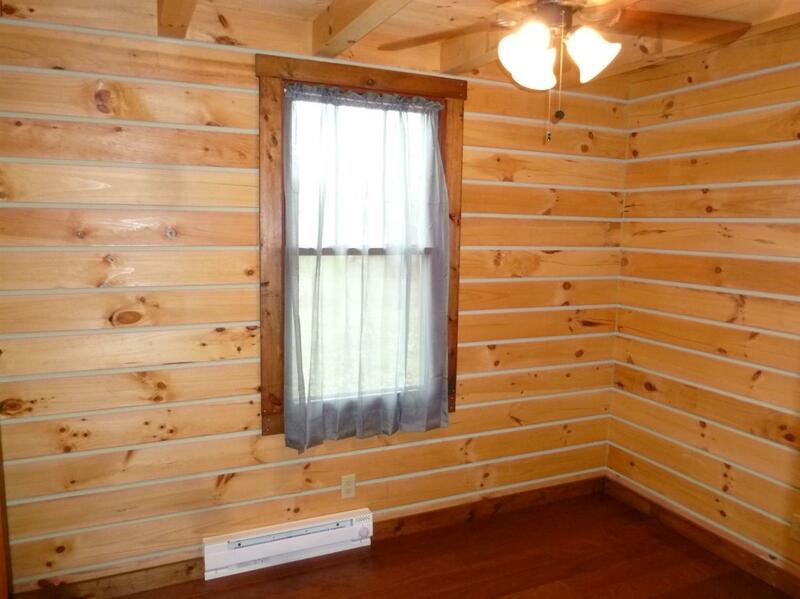 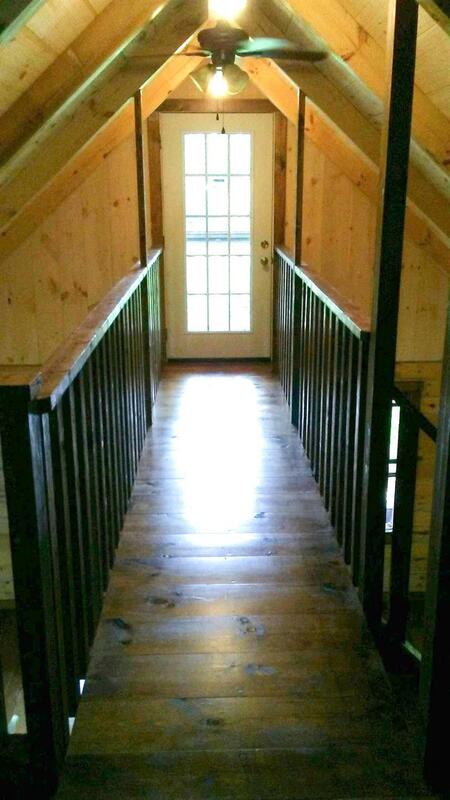 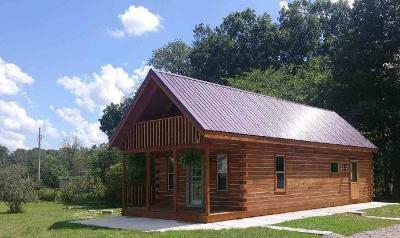 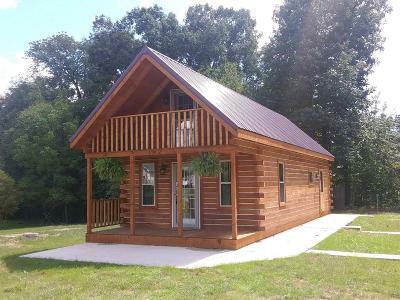 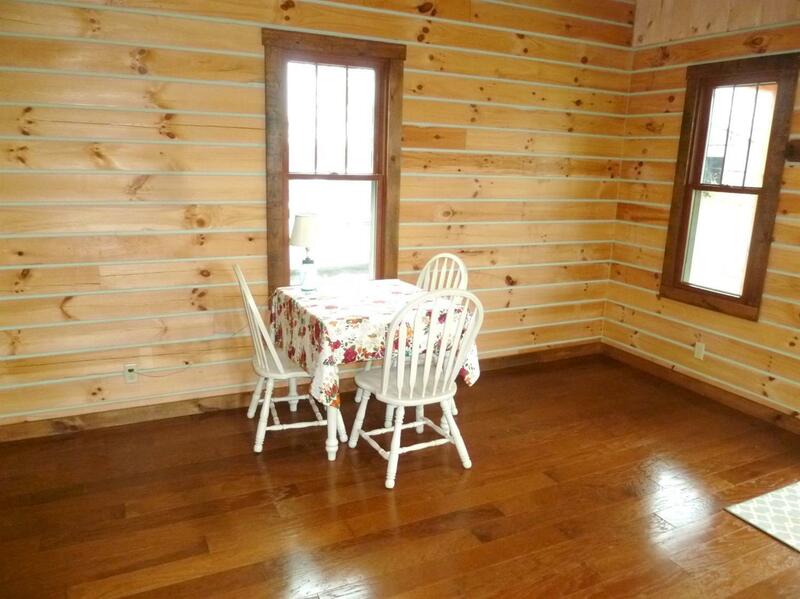 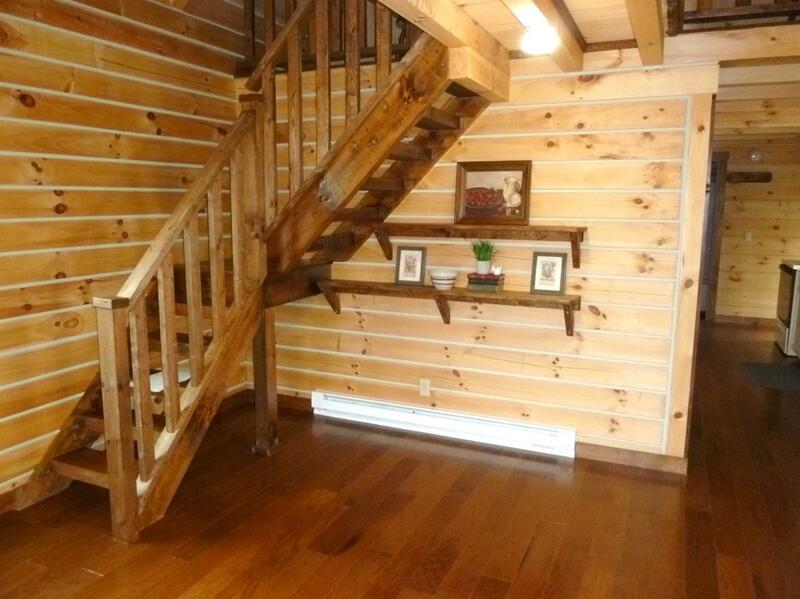 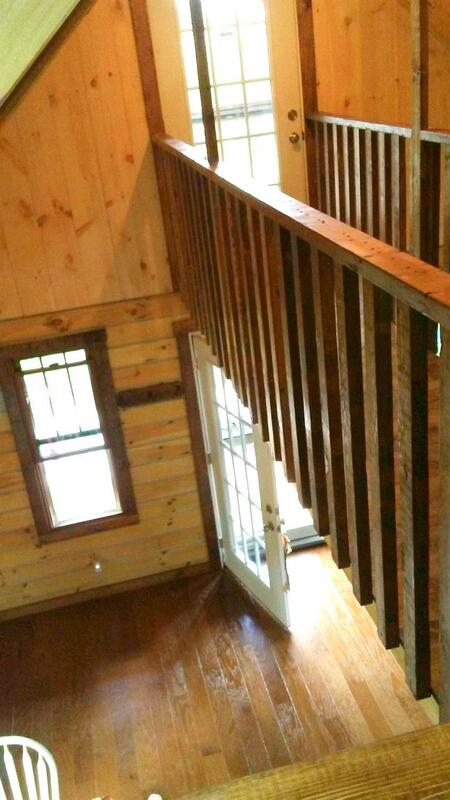 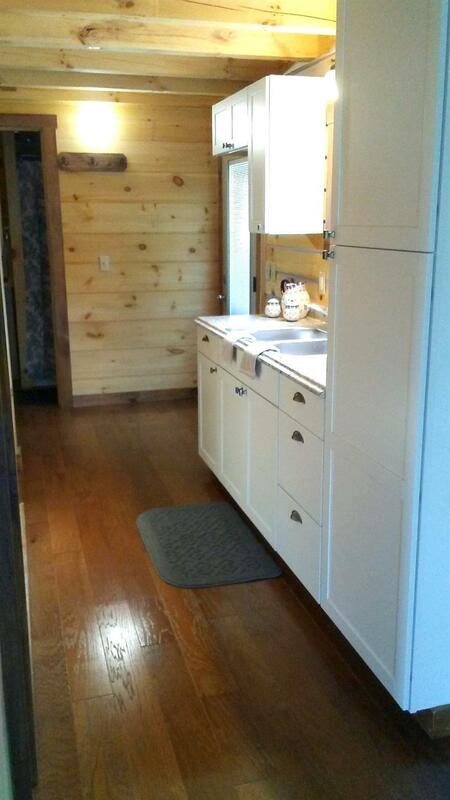 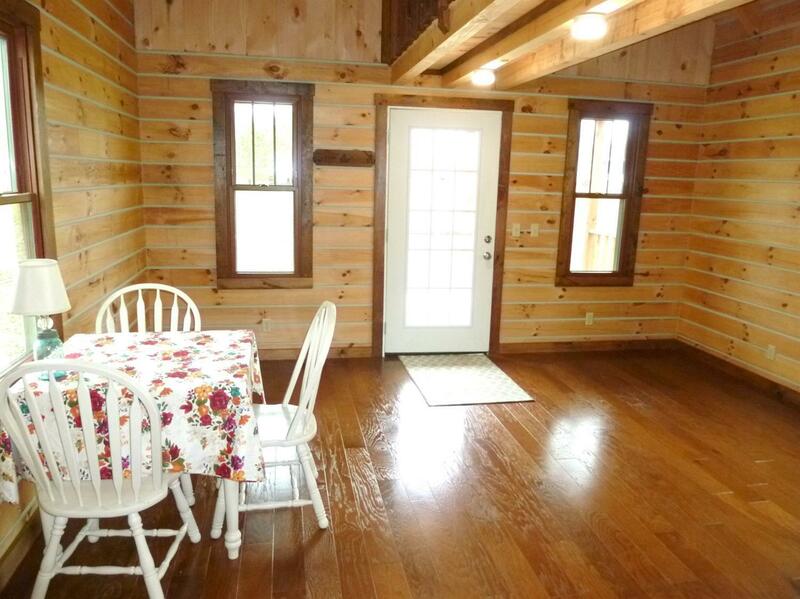 Immaculate Amish crafted log cabin ideal for residence, vacation rental, or country escape. 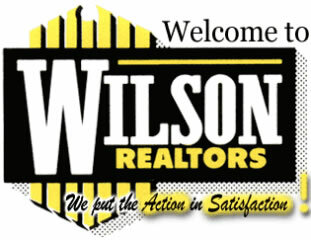 Built in 2018 on a one acre level lot with covered front porch and second floor deck. 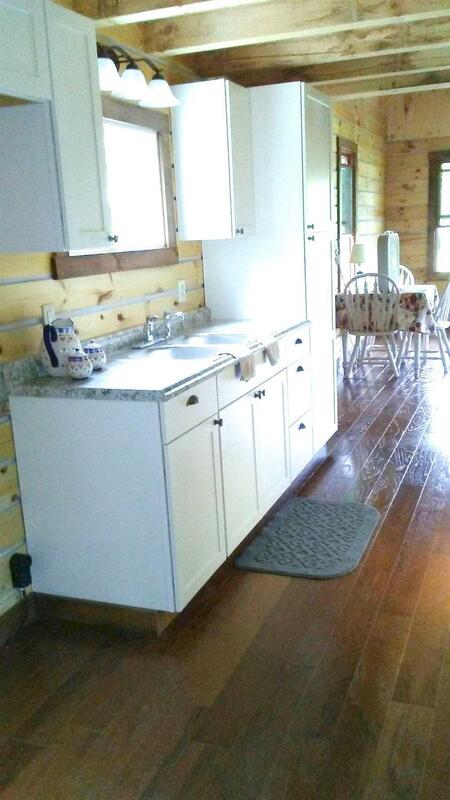 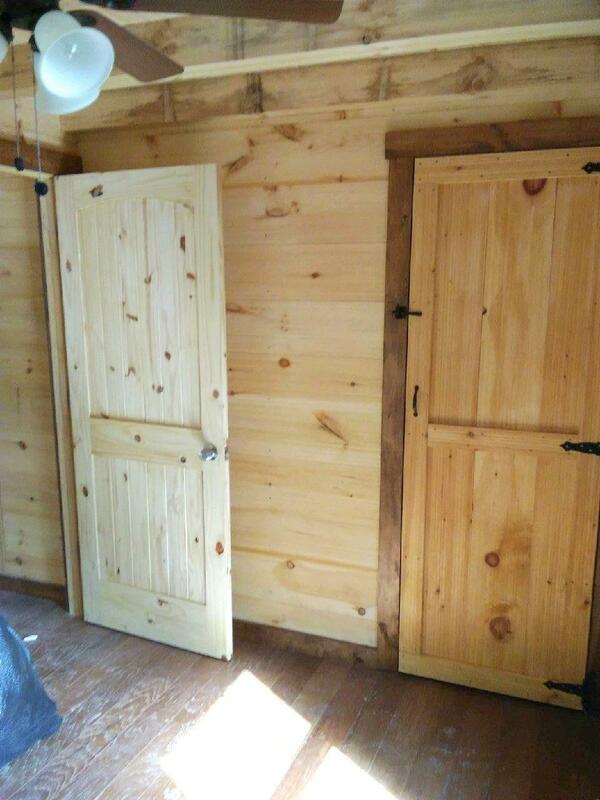 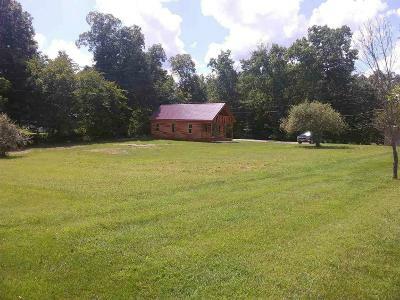 Wide plank hardwood and engineered HW floors, cathedral ceilings, 4x6 log construction, catwalk, oven/range, refrigerator, 200 AMP, water & elect for camper/RV site.